Shanghai Aimika Industrial And Trading Co., Ltd. 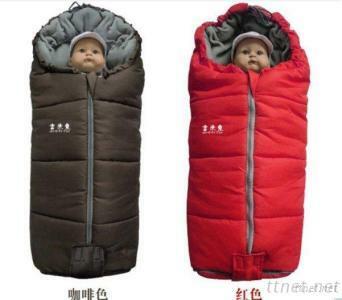 Almost a Double Kids Bag But really is classed as a single sleeping bag. This bag is designed for those enjoying occasional camping and caravaning and accordingly is rated as 2 Season. Excellent, Affordable and practical sleeping bag.